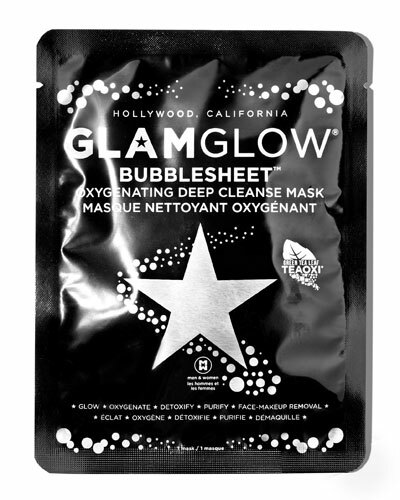 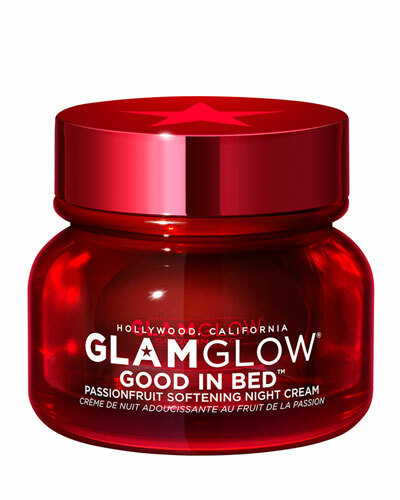 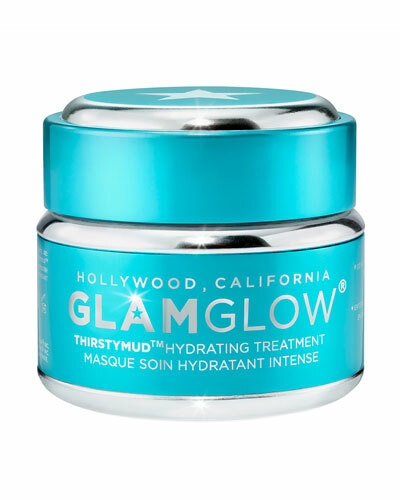 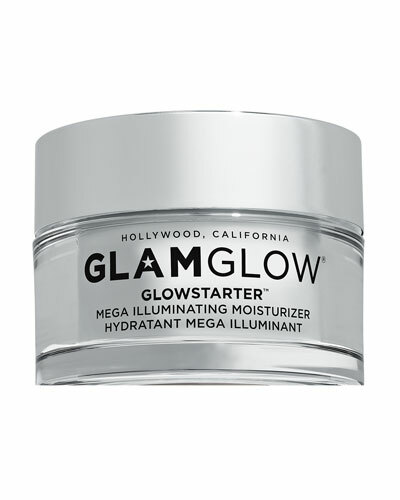 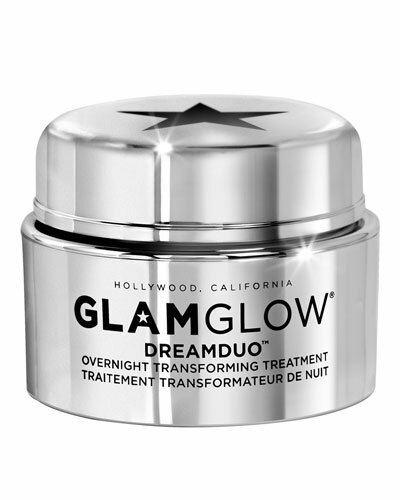 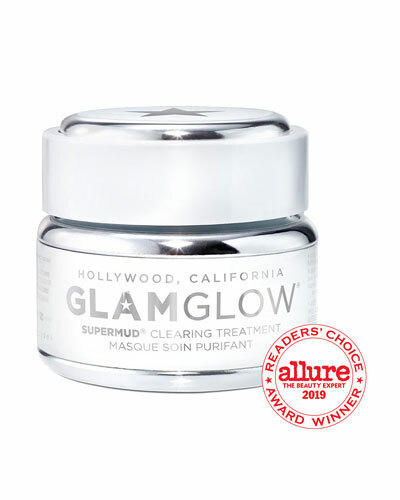 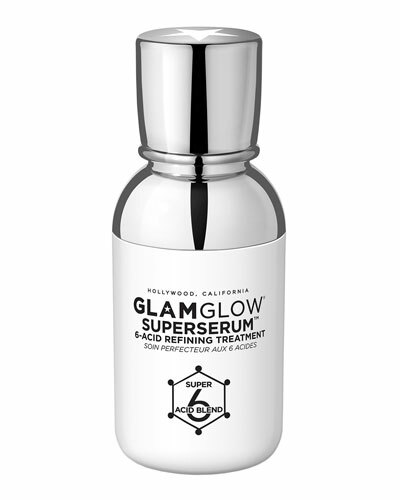 Founded by Glenn & Shannon Dellimore in 2010 to cater to Hollywood and the entertainment industry, Glamglow has become immensely popular for its wide variety of SUPERMUD, GRAVITYMUD, POUTMUD, and other treatments infused into its products. 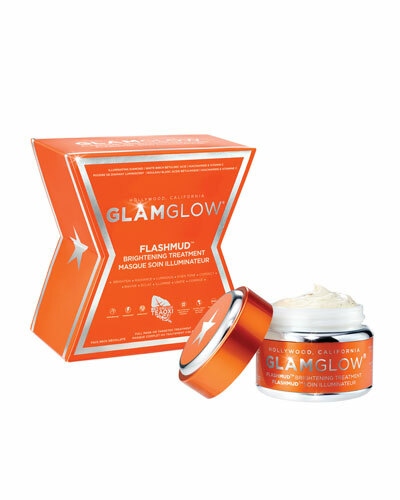 Offering a distinct and highly effective range of skincare products, Glamglow consults leading dermatologists and uses extensive research for creating permanent skincare solutions. 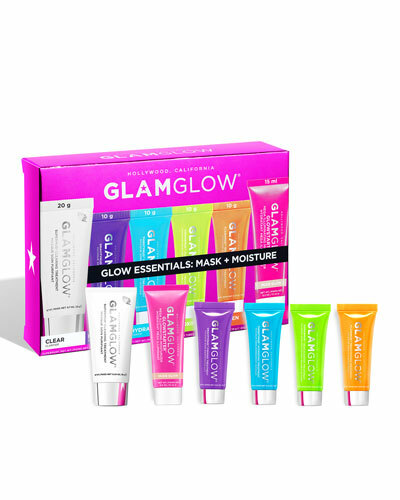 From fizzy lip exfoliation, balms, and skin brightening to a range of hydrating cleansers, the Glamglow collection has something for everybody. 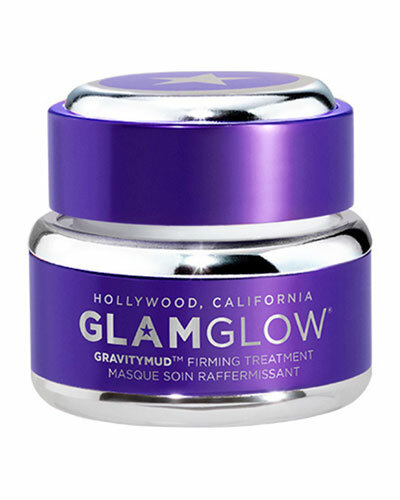 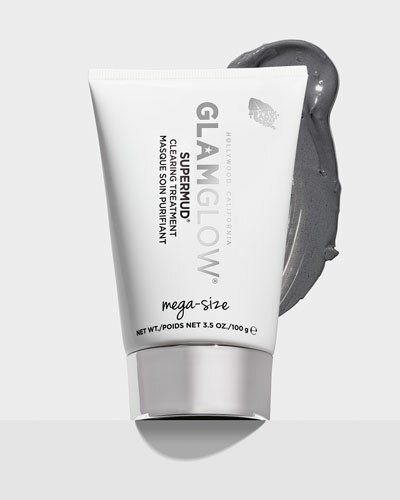 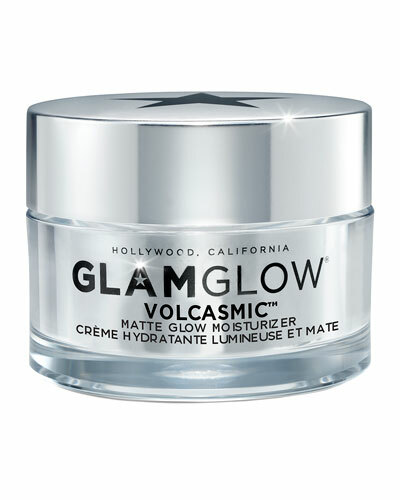 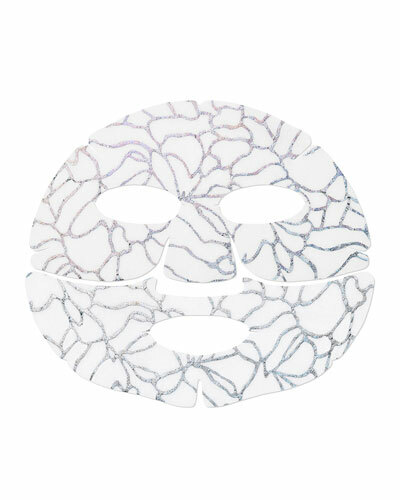 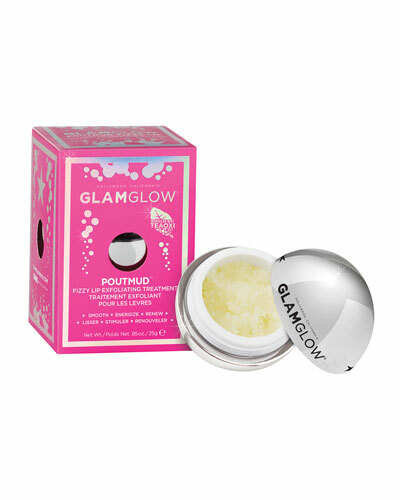 Come visit Neiman Marcus for a great selection of the popular line of Glamglow Supermud masks, cleansers, and much more.